A modern and charming shawl pattern. 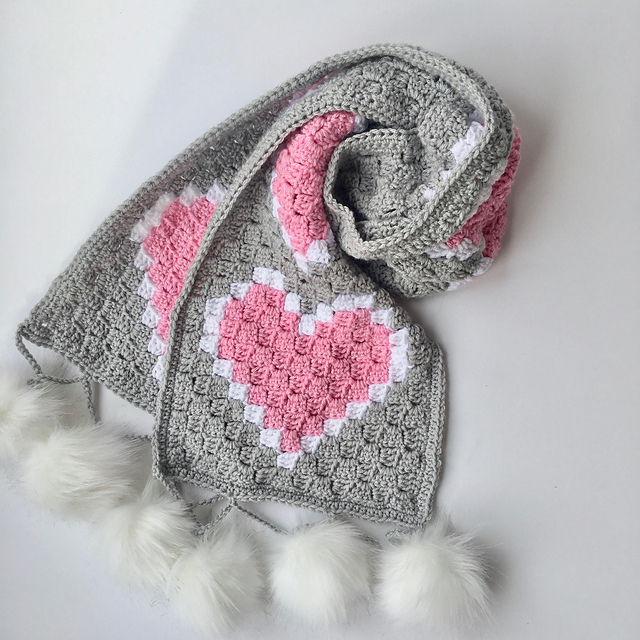 Was made using the standard and simple C2C technique. It is a pattern with beautiful hearts motifs. Perfect for the upcoming Valentine’s Day! The scarf was made of three nice colors. You can change them according to your taste. You can wear a shawl in many ways. 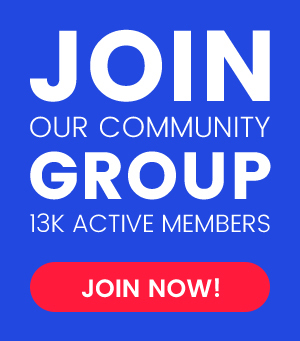 How about adding pompoms? You can give up on them if you want. In my opinion they add charm and femininity. It’s a free pattern. Enjoy it in your home. Suggested yarn: Hobby Lobby I Love This Yarn! 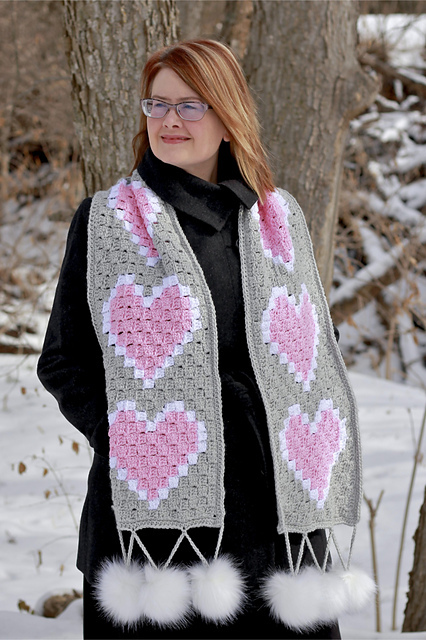 Heart C2C Scarf Free Crochet Pattern is here.